This is the new public commentary video on the I Ching's Hexagram #7, "the Army". 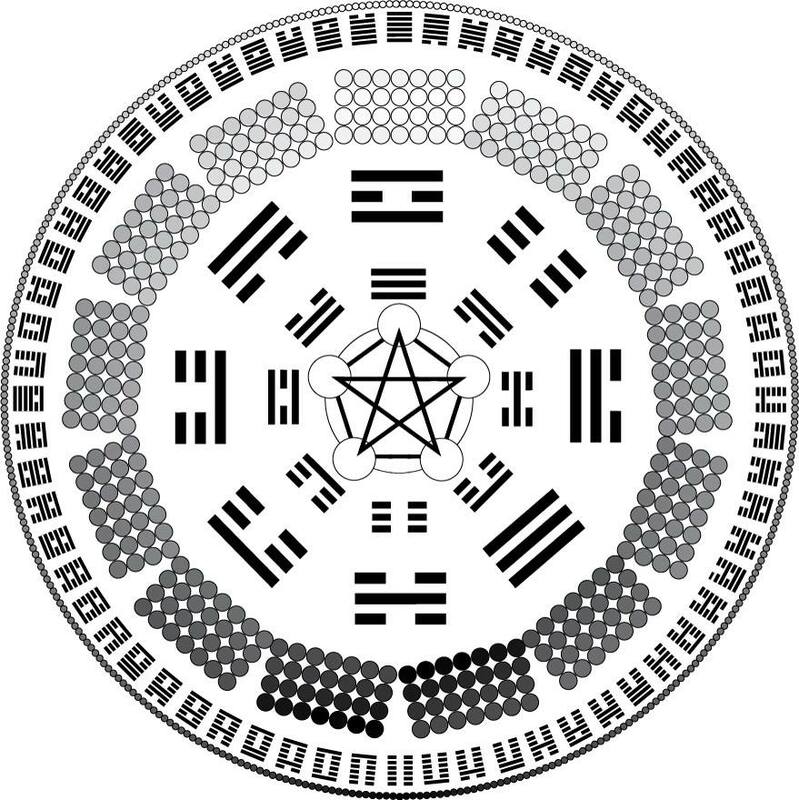 Note that members of the Yi Fa Society get access to additional videos and written materials on each hexagram. If you are interested in joining the society, please get in touch! "First, I have to preface by saying that you should not under-estimate Qi. Qi is only 'kind of weak' compared to Gong. In fact, Qi can be used to do all sorts of things. Qi, when it is applied to cultivation practice, is essentially a measurement of Will. If you consider in western magick just how important Will is, you also have an idea of just how important Qi is. Gong, on the other hand, represent a measurement of one's "Enlightenment Quality". It doesn't measure Will, it measures Consciousness. The difference in the 'power' of these two is that Qi can change things in reality, while Gong can change reality itself. Qi is limited by the particular environmental conditions found in nature/reality at a given time; Gong is limited only by the laws that make up nature/reality. Spirits, like humans, contain Qi and can manipulate Qi. Like humans, they can also potentially receive Gong. Although it is usually impossible for them to do so without some form of human intervention. Think of it like this: in western magick, planetary spirits, angels, demons, whatever you want to call it, have their own power. But they generally can't actually accomplish miraculous effects without the human intervention of the magician. In Buddhism and Hinduism you see the same: the power of the Buddha requires human intervention. So the formula in western magick is that spirits (of whatever type) have power in their own domains, sometimes immense power, but to be able to make Change occur, it depends on human beings interacting with them. And yet, human beings can only EFFECTIVELY interact with them if they first have the 'Authority" to do so. That "authority" being either their own level of Enlightenment or the obtaining of authority through a divine hierarchy: for example, a (regular) magician trying to do evocation must first perform an Invocation of Adonai, Adonai himself is the link to YHVH; so first the magician goes up the hierarchy, through Adonai to YHVH, gets the authority, and then can summon and bind the demon by that authority. An Adept, because of their level of attainment, has a kind of permanent authority, so they can do this with much less effort. Note: for "Adonai" and "YHVH", you can also supplant with the current of THELEMA, and its entities/formulae in modern magick. In the YI FA system it works much the same way. So spirits can be summoned. They must be directed through the authority of the cultivator, that authority must come from the Taiji, through the authority of the YI FA current (which is coequal to the current of Thelema). Spirits can then be of assistance. Spirits could also receive gong, in theory, if connected in some long-term way to a cultivator; but this is usually not a good situation, because it is Gong that they are getting from in essence doing the practitioner's cultivation for them. Thus it is Gong they get that the practitioner does not. This only happens when a practitioner is using a spirit in a bad way (as a short cut to their own cultivation), so you probably don't need to worry about it right now. More information about this sort of thing is detailed in Level 3. One of the key differences between the Yi Fa system and western magick is that western magick is far more externally focused. Yi Fa recognizes the existence of and utility of spirits, but places internal cultivation and internal power first and foremost. Spirits can be used to try to achieve change that the one's own internal Qi cannot so easily accomplish, but this is something to do in those sorts of specific circumstances and not as a first option. Thus the Yi Fa system always puts your own consciousness and ability first and foremost. That each meditation, or each Qi Gong session should be done FOR ITS OWN SAKE is really hugely important. Meditation and cultivation practice cannot work if it is something you do now for the hope of some kind of future outcome. But if you do it right now, for the sake of doing it, to Show Up and be in it, then it provides an instant response. It becomes its own reward. And it allows you to connect to that cultivation that will lead to long-term transformation. Like so many other parts of Qi Gong or spiritual practice, the future takes care of itself and you do not have to do anything about it, as long as you are taking care of and Showing Up in the present right now! If you are interested in working the curriculum of the Yi Fa Society, please feel free to contact me about joining. 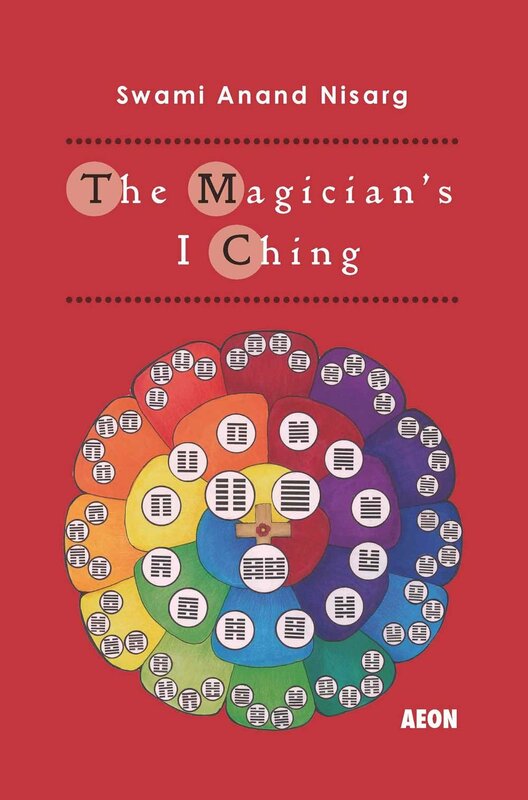 If you are interested in a more profound study of Yi Fa Qi Gong and the I Ching for cultivation purposes, please feel free to contact me for membership in the Yi Fa Society.